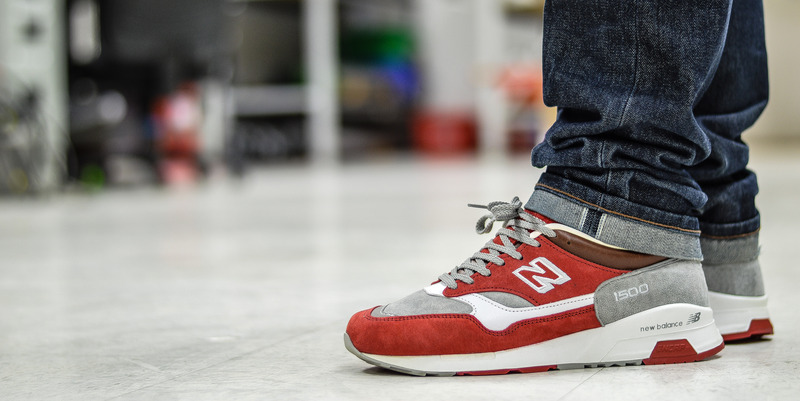 The Parisian boutique Colette have worked on a few New Balance collaborations and are probably most known for their three 1500 efforts (2006, 2007 and 2010). 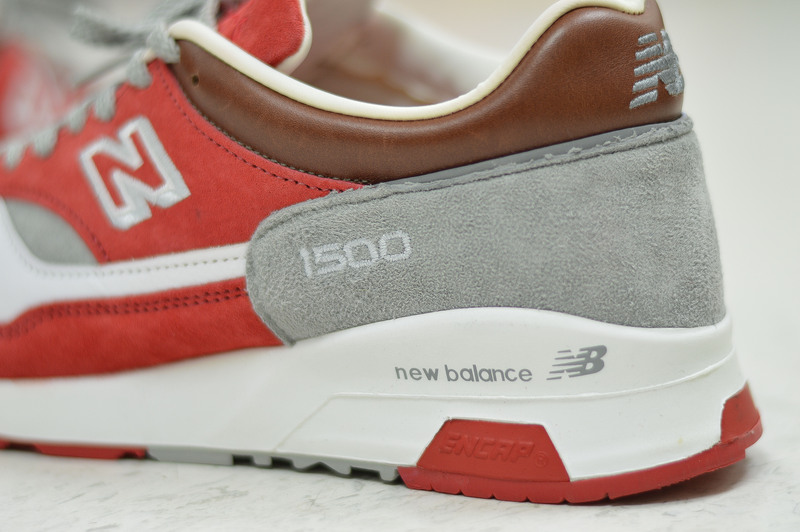 I think it’s true to say that they probably should have stopped after the third pair (1500MJC – the one featured in this post), as the fourth pair which they worked on with UNDFTD, to put it simply, was a bit of a letdown in comparison to the others. Anyway, Colette and creative firm La MJC worked on this 1500 for a couple of years which seen multiple delays with the pair being eventually released quite late on in 2010, December I think(?). This was around the time that the Flimby factory in the UK were reworking the shape of the 1500 and other models, which is why a lot of people regard this pair as the ‘last of the good shape’, but as you can see, in my opinion it is still quite bulky. It’s a shame as we al know Flimby were once renowned for their quality craftmanship and stunning shape. The design of this shoe pays tribute to the website Wesoldout.com which was founded by Colette and La MJC in 2006, however, it no longer exists today. However, what it lacks in shape, it definitely makes up for in the colourway of this model and the PREMIUM (emphasis on the word premium) materials used. The upper is mainly lush pig skin red and grey suede with stunning white cow-leather accents, but there’s also excellent use of premium brown leather on the ankle surround and tongue (my favourite part!). 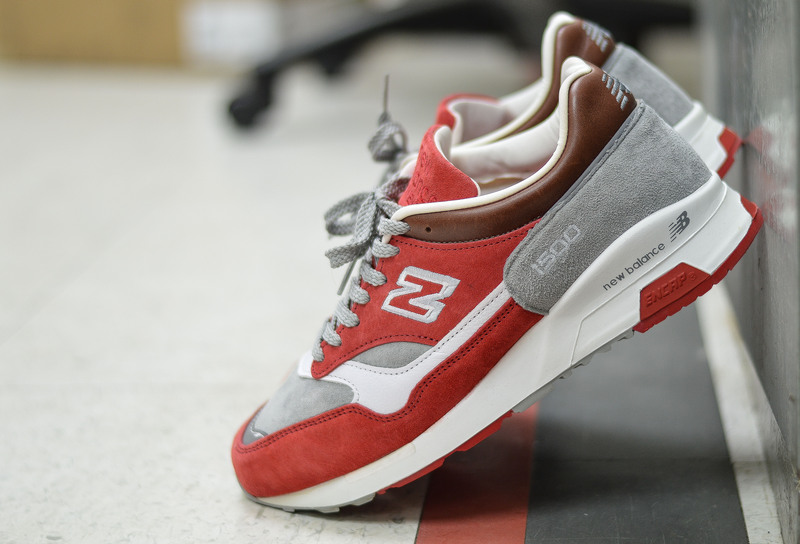 A premium leather is also used, which further increases the whole premium feel to the shoe, but it doesn’t stop there. What would a shoe be without some 3M? This pair features 3M reflective piping on the ankle area and also a hit of 3M on the front tip of the toe box. 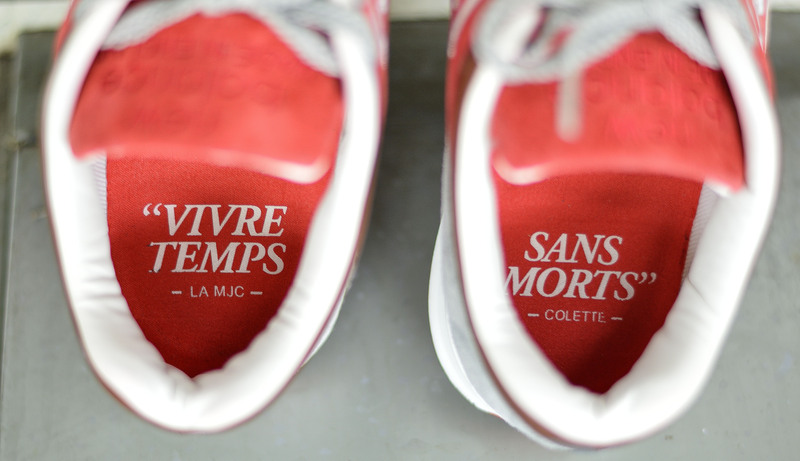 The insoles have “Vivre Temps” imprinted on the left and “Sans Mort” on the right side. The phrase “Vivre Sans Temps Morts” means ‘Life Without Dead Time’ in French, made famous by protesters during the May 1968 France protests. 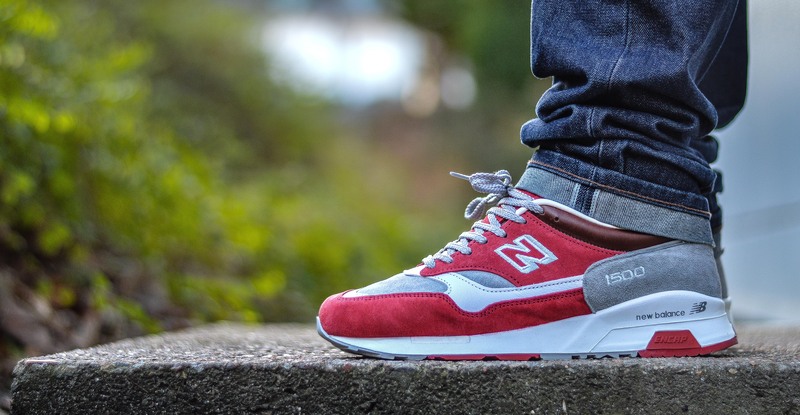 This shoe was always known to be notoriously bad for the suede bleed on the midsole and also the inner lining, but to be honest, I think it looks better and reminds me of the 1500CT Chiantis. Like the majority of collaborations, this shoe came with three lace sets, red, white and grey, and for me, the grey works best, followed by the white lace set. 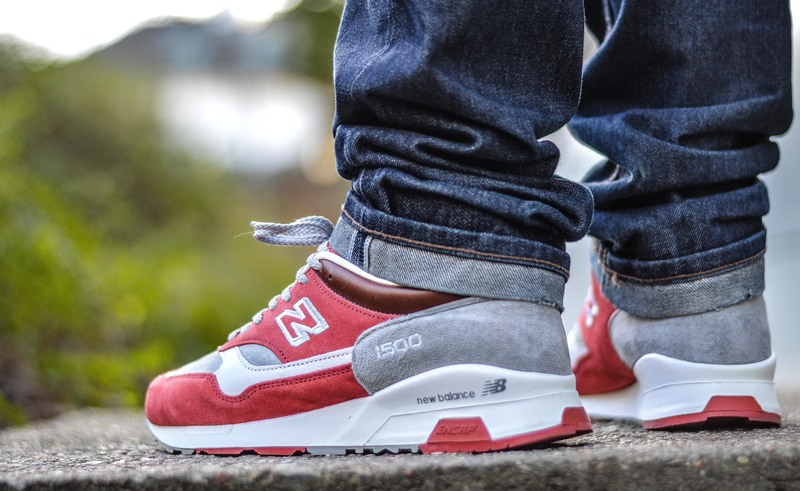 Check out some detailed shots below and also some on-foot shots. fancy colors… text is good! i agree with shape. its not exactly great. It’s not at all, but definitely can live with it.. better than anything produced now i think.